It’s just so versatile. You can eat it. You can wrestle in it, and you can even do practical jokes with it. 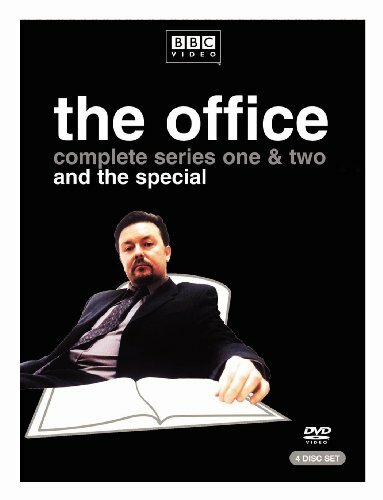 I am thinking about the pilot episode of the British version of The Office, when Tim pranks his desk mate Gareth by submerging his stapler in Jello. (video below) It was a wonderful prank. But let’s talk about using Jello for good. These low carb treats are somewhere between a gummy candy and a fat bomb. They’ve got a bright raspberry flavor and a creamy jelled texture. And they only have 1g carb per four candies. Yep, these gummy candies really have just 1g net carbs. And no, I’m not pranking you. These low carb raspberry gummies are an easy treat that you make with just Jello and cream. If you liked this gummy candy recipe, then you might like my recipes for Gummy Bears, Lime Coconut Gummies, or Creamsicle Gummies. It’s gonna be fun to experiment with flavors! Right? This is one of my favorite recipes. It really has it all. So glad you liked it! Can I use ice cube trays to mold these? No, I think you need a rubber mold to unmold them properly. These are wonderful. I make them all the time. These are very popular in my house too. Sorry just read the last line in the recipe. Yes, they do! 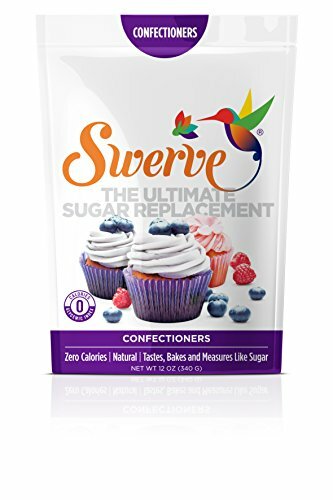 Could I use sweetener, such as Splenda? Sure! And the sweetener is optional. I like to add a second sweetener to mellow out the ones used in the Sugar Free Jello. It’s not necessary though. Can you use any flavor of jello? Sure! I just made some lime gummies and they came out great too. I can’t imagine that any flavors would be bad for this recipe.